Mr B will be writing some guest posts for Bunkycooks.com while I’m working on our cookbook collaboration with Chef Anthony Lamas. 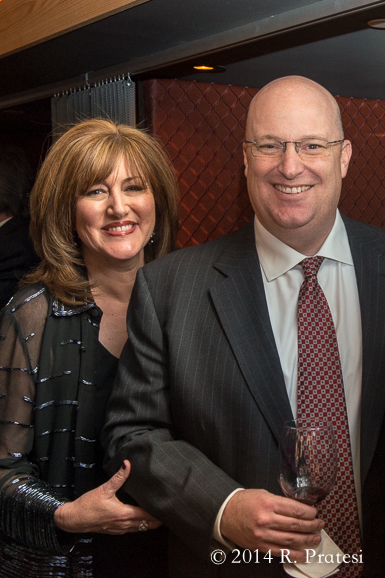 If you know our personal story, then you will understand why there’s no one better than Mr. B to speak about cancer and the importance of events benefiting cancer research and treatment. 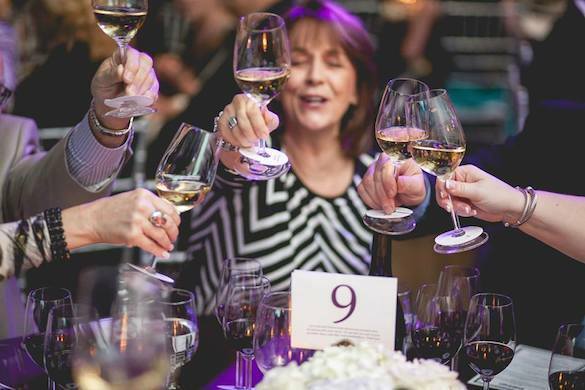 The Nashville Wine Auction is a perfect example of a community coming together to raise awareness and much needed funds to battle this disease. It seems like the fight against cancer is a war without end. For decades we have been focused on “finding the cure, “ doing “The Walk,”or “Relaying for Life,” all in support of eliminating this horrible disease. I have been through it twice. Gwen and I know first-hand the emotion and reaction to the word Cancer when it becomes personal. We also know that the medical and scientific communities are making strides improving the lives of those managing this disease and each passing day brings us closer to a new breakthrough in treatments. Many of us with cancer, and those in remission, think in terms of “staying alive.” Advances are on the horizon and our hope is to be here to take advantage of these breakthroughs, but they can’t come fast enough. None of us know where the cure will come from and it just might be from the most unexpected place. We do know that finding the cure takes money. Gwen and I actively support some of the smaller cancer centers and organizations that provide research as well as patient care. 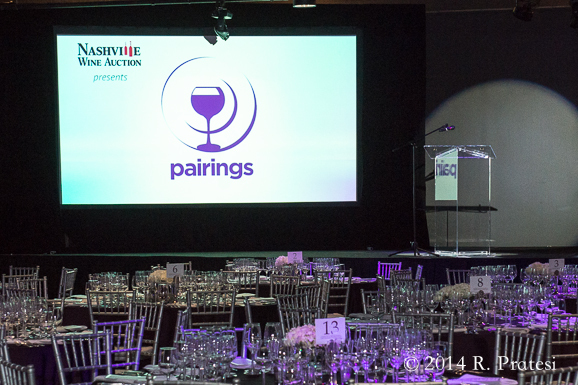 We were recently invited to take part in the Nashville Wine Auction’s event called Pairings. 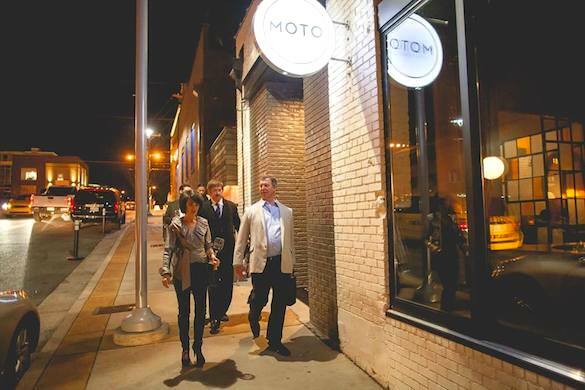 Proceeds fund the fight against cancer in Middle Tennessee. 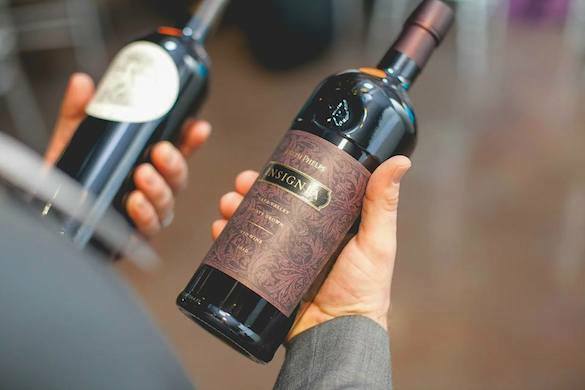 What was started as a small charity event in 1980 with a group of Nashville friends and businessmen, known as Un Eté du Vin or A Summer of Wine, now benefits many groups, including The American Cancer Society, the Cancer Network at St. Thomas Health, and Make A Wish in Middle Tennessee, to name a few. 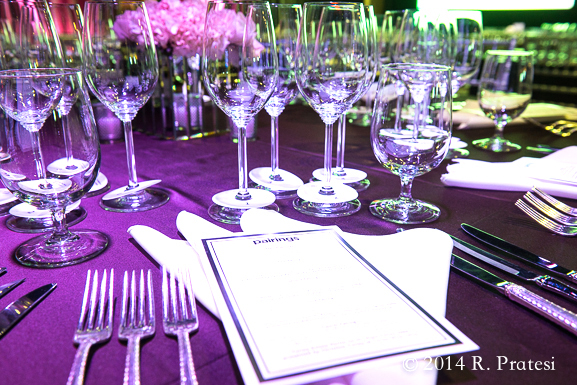 The one day event has also extended to several other wine and food events throughout the year. 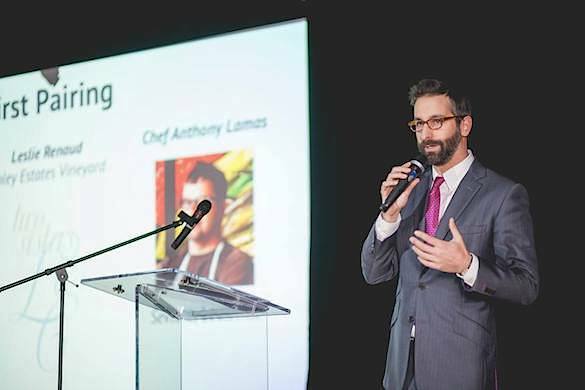 This year, the 2nd Annual Pairings was expanded to a two-day wine and food event. 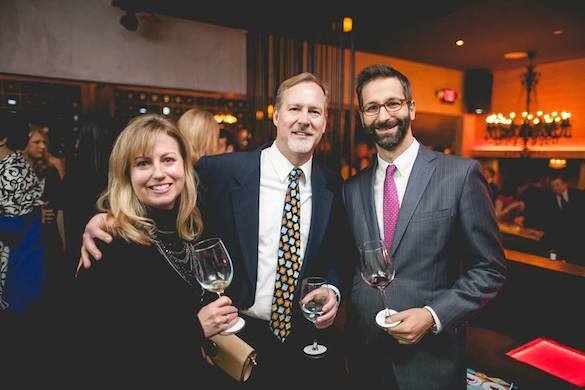 Wine enthusiasts converged on MStreet Entertainment Group’s private club, Citizen, for a wine tasting and hors d’oeuvres followed by a four-course dinner at MStreet’s event venue, The Rosewall. Each course was the effort of two chefs, one local and one from out of town, and each course was paired with a California winery. 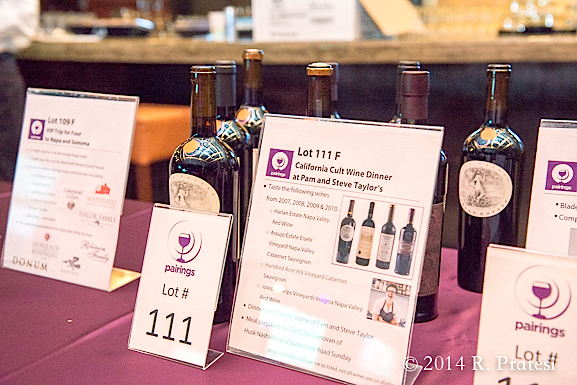 The event also included a silent and live auction. Over 450 were in attendance at the two-day event this year and giving was up 17% from the prior year, providing approximately $190,000 to the beneficiaries. 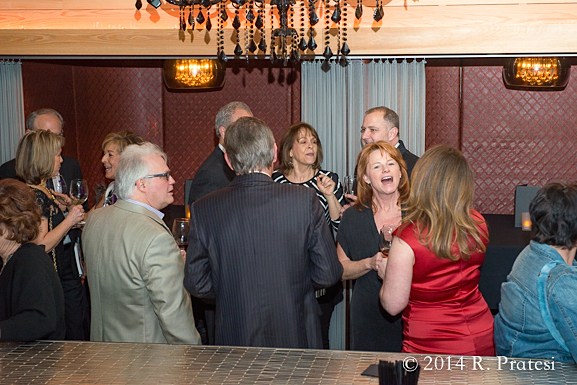 A fabulous event but even more so for the cause and the great effort put forth by so many talented and generous people. Thank you for sharing this with us, Roger.